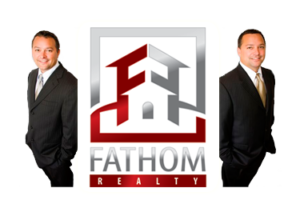 Hunt Group Homes, Fathom Realty. We would love the opportunity to list your home for sale. We offer Discounts for Multiple Transactions or Double Transactions whenever a buyer or seller both buys and sells their homes via our services. Hunt Group Homes, LLC. is a Wholesale Real Estate Investing service designed to assist even the novice investor with Real Estate Investing. With over 30 yrs of combined experience in Real Estate Sales, Remodeling, General Contracting, House Flipping, Property Management, & Wholesaling, the Hunt Brothers are qualified to help you navigate the ever-changing Real Estate jungle and make sure you maximize your ROI on all your Real Estate Investment Ventures. 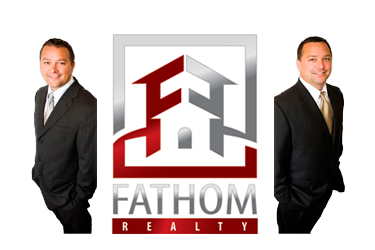 Awards: Top Producing Realtors, Company Wide Honor Roll – Ebby Halliday Realtors, Diamond/Platinum/Star Awards through Real Estate Excellence, VIP awards. Please fill in this form so we can prepare a complimentary CMA (Comparative Market Analysis) on your home and provide you with Net Sheets showing you your Net Profit Potential after all closing costs: Your information will be used only to prepare your CMA and will not be shared with anyone. Please e-mail us this brief form so that we can prepare a complimentary CMA (Comparative Market Analysis) on your home and provide you with Net Sheets showing you your Net Profit Potential after all closing costs. Sellers: Indicate address of home you wish to put on the market.